Food lovers are in for a treat of fine dining Caribbean style, courtesy of Chef Jason Howard a sous chef, previously at The Connaught Hotel two star Michelin restaurant. 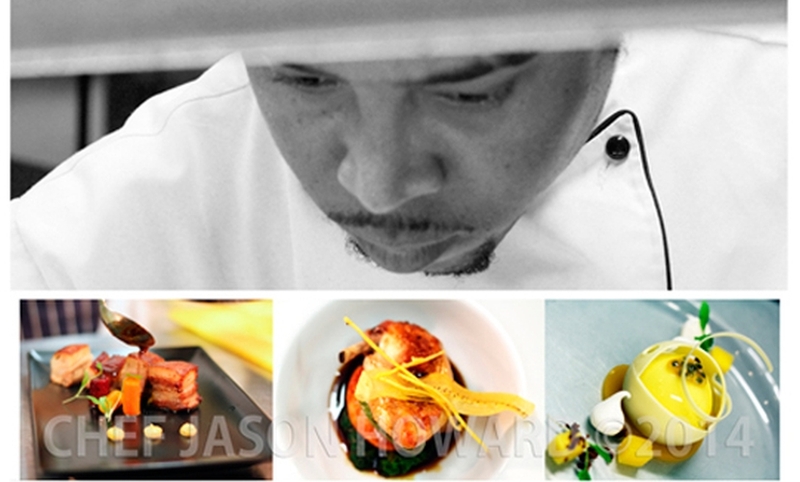 The Barbadian Chef with more than 14 years experience working in 4 and 5 star hotels in Barbados, before coming to London, specialises infusing the Caribbean food and flavours of his background in a deconstructed way, delivered with the excellence found only in Michelin and fine dining establishments. In his second season of Caribbean fine dining events, titled “Taste Of The Caribbean”, diners will be introduced to a six course treat of Caribbean exquisite delight and tastes at The Open Bar and Kitchen in Hoxton Street.